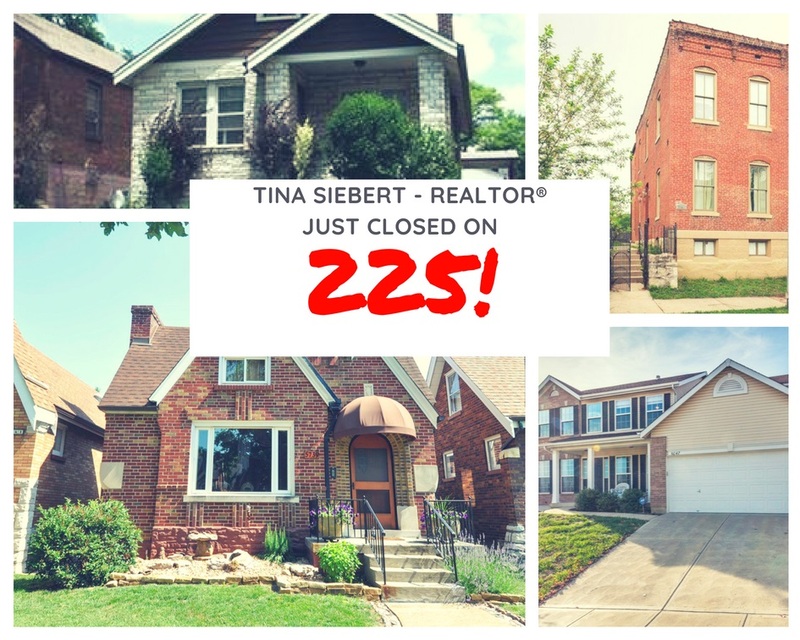 Today I closed by 225th real estate transaction! It was a great house in Benton Park to a first time home buyer! This was a referral from a friend. I am very grateful for all my clients over the past 12 years who have trusted me with their real estate needs. My business is predominately referral and repeat clients so hopefully that says something about me and how I go about my business. I care. I work hard for my clients. I do take it to heart during the transaction.